For over twenty-five years, the North Course at Myrtle Beach National was the most requested and best recognized course on the Beach. 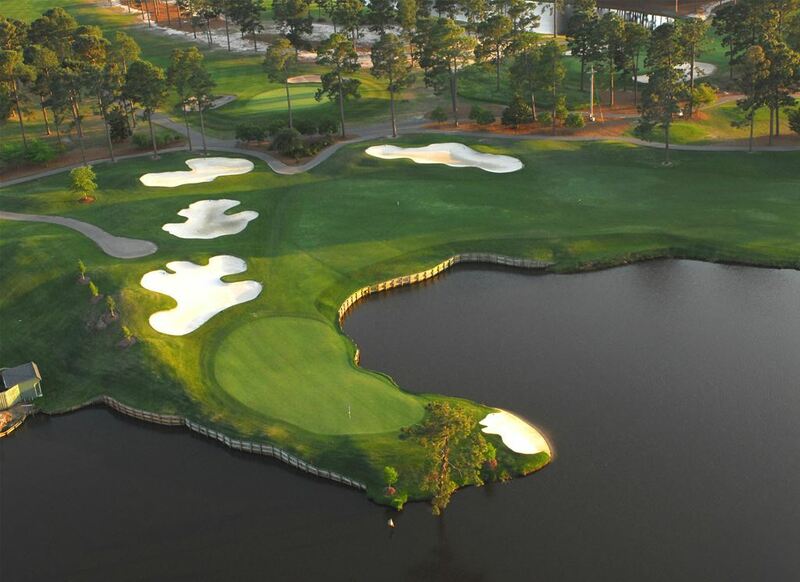 The par-3, 3rd hole with its island green and SC shaped sandtraps is the signature hole for Myrtle Beach. 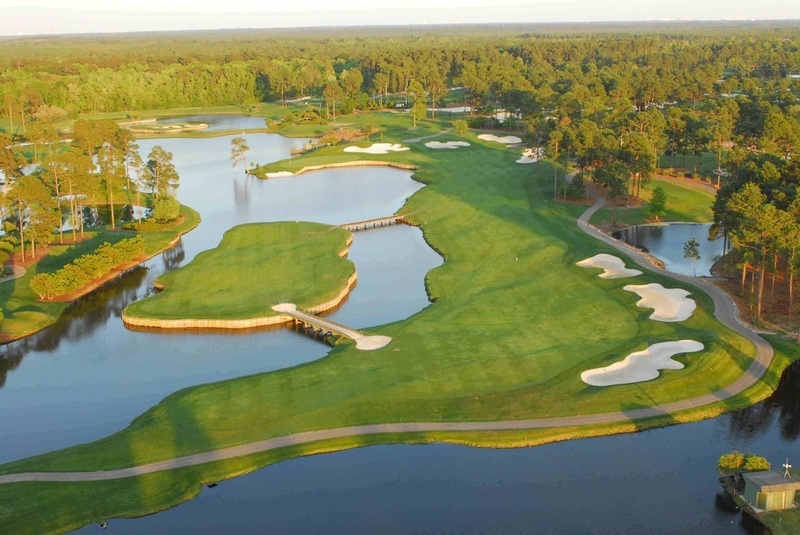 Arnold Palmer and the Palmer Design Group returned to Myrtle Beach National to transform the North Course into a brand new course - one of the most visually exciting and challenging courses in America. By moving over 400,000 cubic yards of dirt, adding bulkheading, 7,000 azaleas and 600 hardwood trees, enlarging lakes, bunkers and greens, and planting new "Crenshaw" bentgrass greens, Palmer created what many believe to be the finest course on the Grand Strand - King's North.